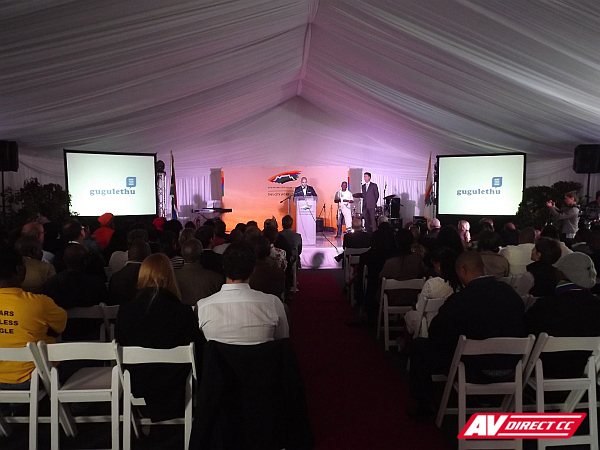 The Executive Mayor of Cape Town, Patricia de Lille had the pleasure of inviting guests to the renaming of NY1 in Gugulethu after Stephan Bantu Biko. 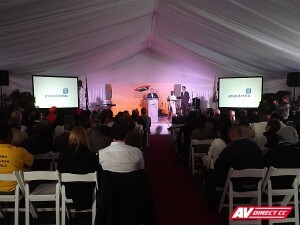 The event included an address by councilor Brett Heron, Premier of the Western Cape Helen Zille and the unveiling of the Steve Biko road sign by the Biko family members. 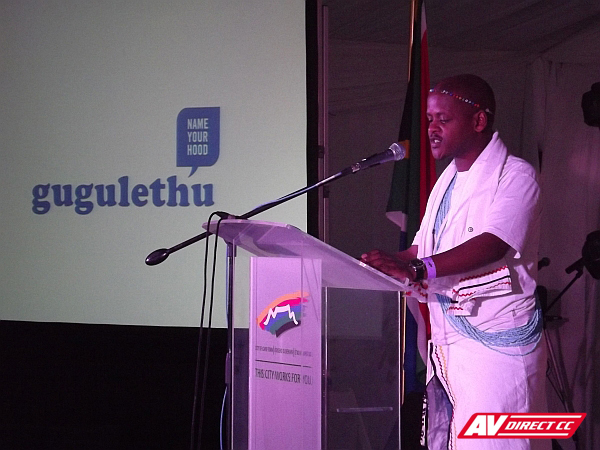 MC for the night was dynamic radio presenter Ayanda Tini. There was a lovely marimba band and a superb musical and dance performance to liven up the audience. 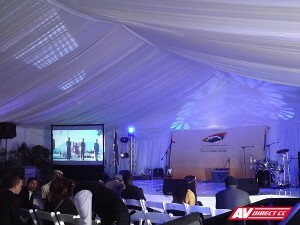 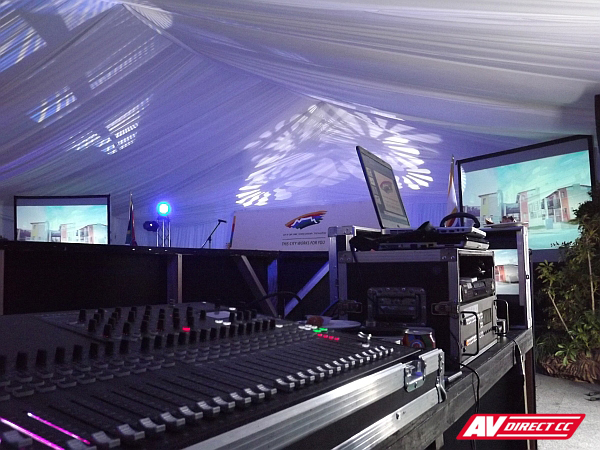 AV Direct supplied lighting, staging, projection screens and audio for the entertainment.